It goes without saying that every woman wants to look beautiful no matter how old she is. But very often it happens so that most women skip an essential step on the road to staying beautiful and younger longer. What we have in mind is face toning. You will be surprised how important this step is. When you regularly tone your face, your skin is not only cleaner and healthy-looking, but also tighter, that is you have fewer wrinkles. This fact alone should be enough to get your attention here, but there I something more. A properly chosen toner can help oily skin become normal and dry skin become well-moisturized. After all these proofs we are certain that you are all ears, or rather all eyes and here are 15 perfectly effective homemade toner recipes. This face toner will not only take away all the excess oil but will also remove tiny wrinkles on your face. All you need to do is to combine 1 egg white with a teaspoon of honey and lemon juice. Apply it on for about 10 minutes and then rinse it off with contrast water. Combine 1 teaspoon of honey with 3 tablespoons of tomato juice and mix until you get a paste. Apply the mixture to your face and leave it on for about 15 minutes then rinse it off. 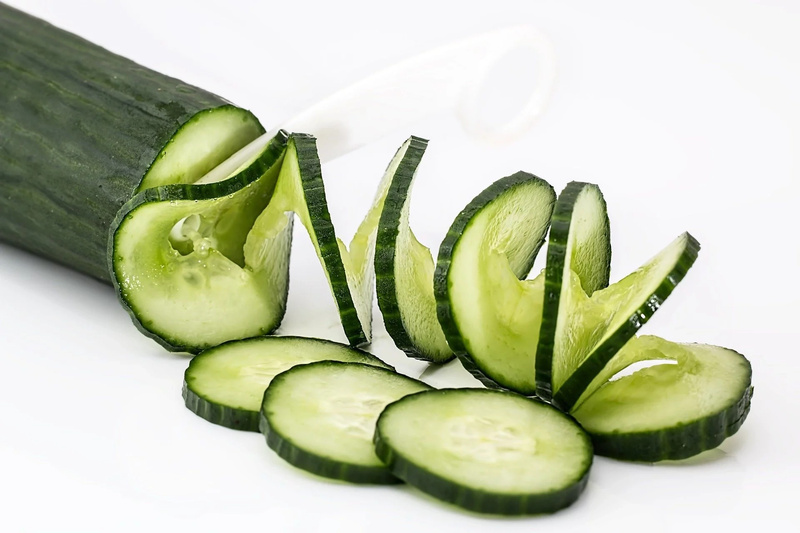 Peel a cucumber and place it in the blender, strain the pulp until you get juice only. Now combine the juice with 2 teaspoons of honey. Apply the mixture on your face and let it dry out, after that you can rinse your face and the store the leftovers in the fridge. Liquefy papaya and mix it with 4 tablespoons of apple cider vinegar. Apply it on your face until dries out and rinse it off. You can store this one for a couple of days too. This toner will suit dry skin due to moisturizing properties Aloe Vera has. Combine 1 teaspoon of lime juice with 2 tablespoons of Aloe Vera gel and apply it on your face for about 10 minutes. Rinse it off afterward. This one is perfect for normal skin. Blend the cucumber until liquid and then mix it with half a cup of plain yogurt. Apply it on your face for about 15 minutes and then rinse it off. Store it in the fridge. Mix 2 tablespoons of apple cider vinegar with 4 teaspoons of chopped mint and store it for a week. After that strain the mixture and add a cup of water. Clean your face with this mixture at least once a day. Mix 1 part of Kombucha with 10 parts of rose water. Cleanse your face with it regularly. Store it in a cool place. 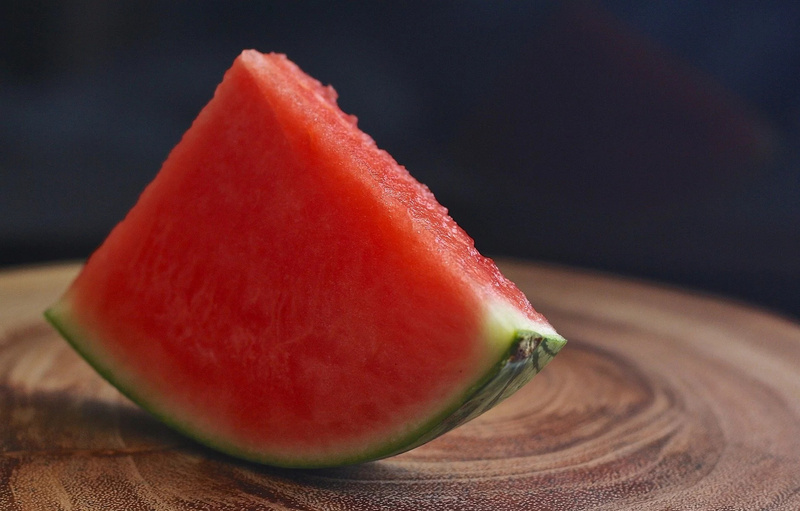 Combine two tablespoons of watermelon juice with two tablespoons of water and one tablespoon of vodka. Use the toner regularly in case you have normal skin. Combine one liquefied cucumber with ¼ cup of green tea and a tablespoon of vodka. Use it on your face regularly and store it in your fridge. 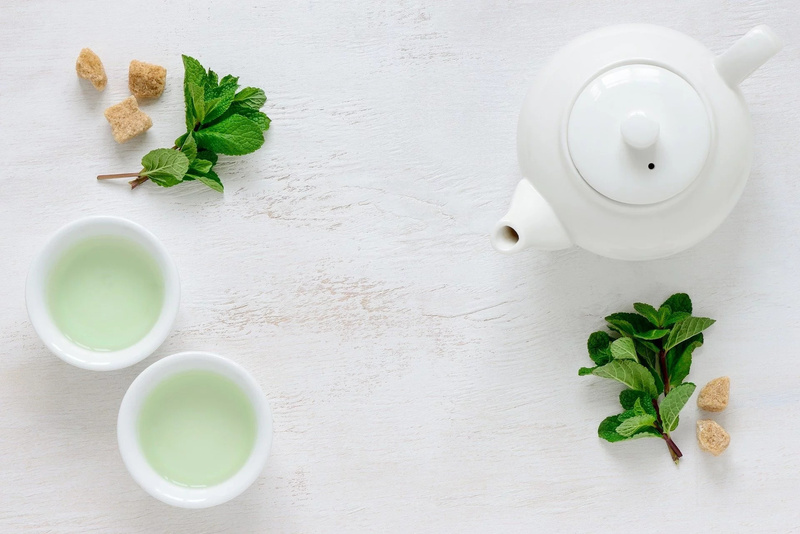 Mix two tablespoons of peppermint and the same amount of green tea. Brew it and let it cool off, after that you can use it as your daily toner. 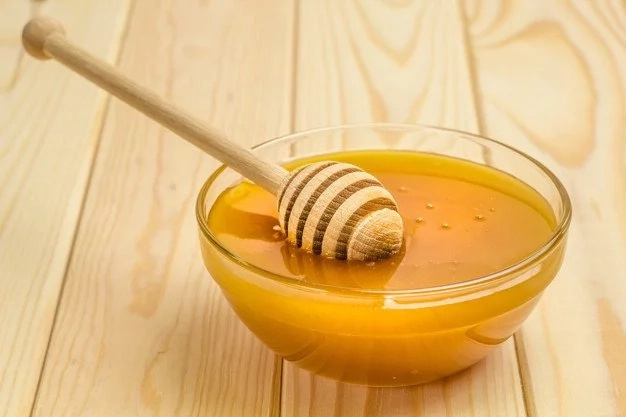 Combine a ¼ teaspoon of honey with 5 tablespoons of warm water. Then mix a few drops of lavender essential oil and ½ a teaspoon of apple cider vinegar. 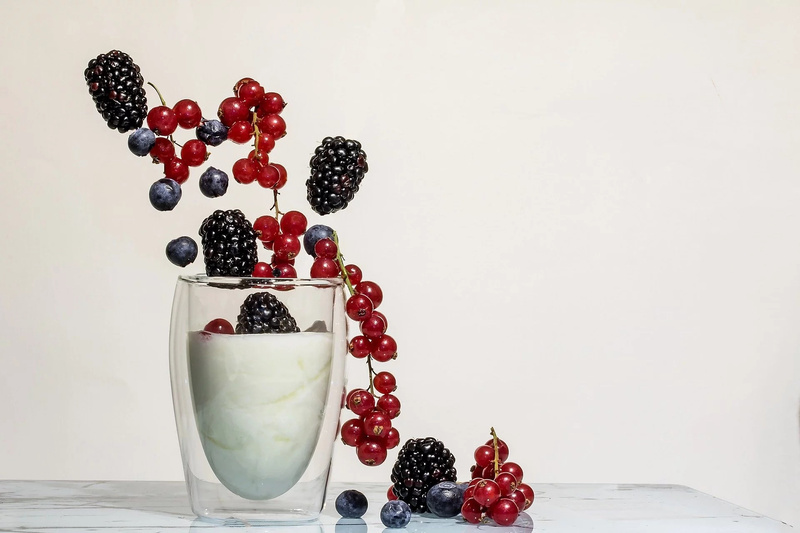 Mix all the ingredients together and enjoy the effect! First of all, you need to crush a ½ teaspoon of fennel seeds and let them sit in a 5 tablespoons of boiling water. After that, strain the mixture and mix the liquid with 2 teaspoons of lemon juice. Use to grant your skin a rejuvenating effect. Mix the same amount of jasmine and rose water, 2 ½ tablespoons of each. Use this mixture on the mature and damaged skin. Combine half a cup of yogurt with half a teaspoon of sea salt, add 2 egg yolks, blend all well. Apply it to your face and let it dry. Enjoy the tightening effect!